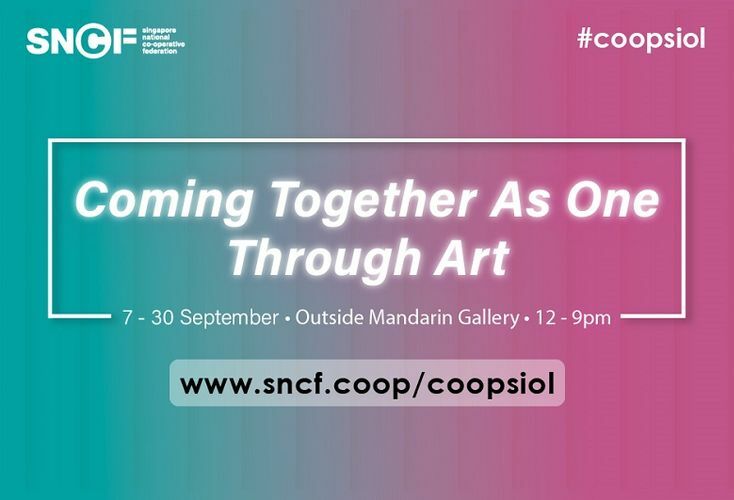 “Coming Together As One Through Art” is a series of four pop-up art installations by the Singapore National Co-operative Federation (SNCF) to raise awareness about the societal issues of yesteryear that continue to exist today and to showcase the impact when people in the community band together for a common goal. The first in this pop-up art installation series looks at the topic of money and the social issues related to it, such as moneylending and financial inclusion. Visitors can also find ‘instagrammable’ moments from the mirror room to the exterior façade. Through imaginative art installations and audio stories, it aims to get people to ponder on this societal topic while discovering more about the history of one of the earliest community self-help organisations that emerged in Singapore—credit co-operatives, which were formed nearly a century ago to provide affordable financial solutions for the people and they continue to serve people’s needs today. On weekends, there will also be fun activities including a lucky draw!